After a few weeks of cold, rainy, snowy, cloudy weather, we&apos;re finally getting a little sneak peek at spring today. The sun is out, the temp is on the rise, and we&apos;re feeling excited about the upcoming season. Still, we&apos;re having a bit of trouble inspiring the kids to get off their respective devices and to emerge from the mundane comfort of their indoor cocoons. 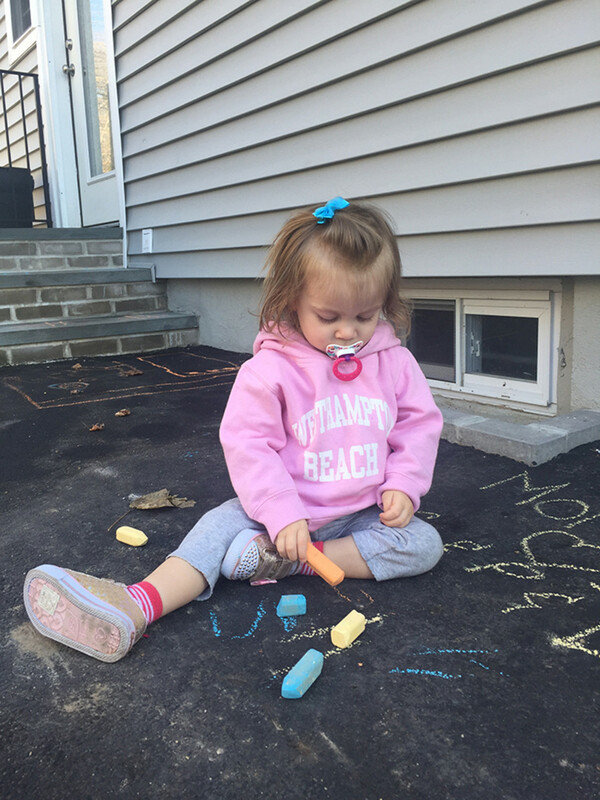 It&apos;s still a little cool out, but that doesn&apos;t mean you can&apos;t get the fam some much-needed Vitamin D. Some light layering and they&apos;ll be ready to seize the spring. Here are a few activities to get them out and motivated. Get the Garden Ready: Pick out your seeds, print your plans, and get ready for gardening season. The kids will love being a part of the process from Day 1, and watching the fruits of their labor grow. Literally. Explore and Be Tourists: Get out there and explore your surroundings! We love to find new places to have fun. 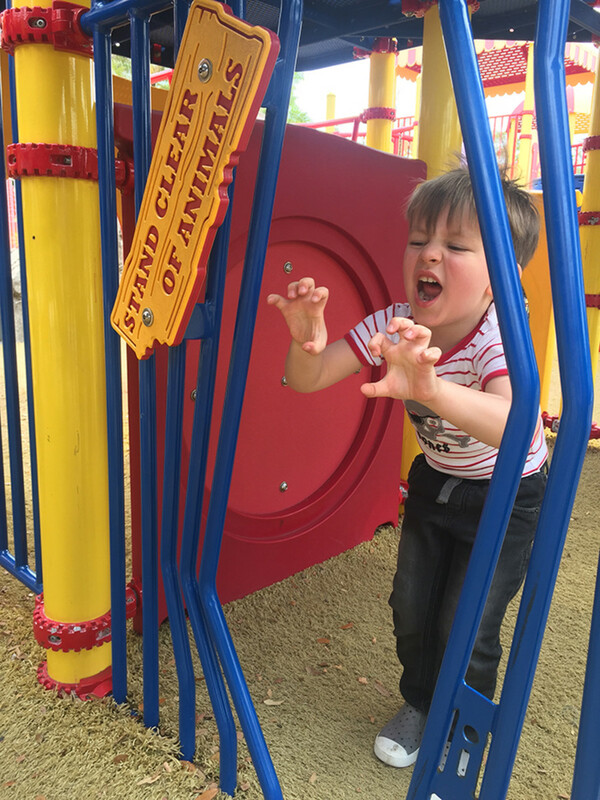 We stumbled up on this circus-inspired playground while touring around Saraota, and spent an hour swinging and sliding and jumping and playing. Nothing like an open schedule, fresh air, and seeing the world through your children&apos;s eager eyes. 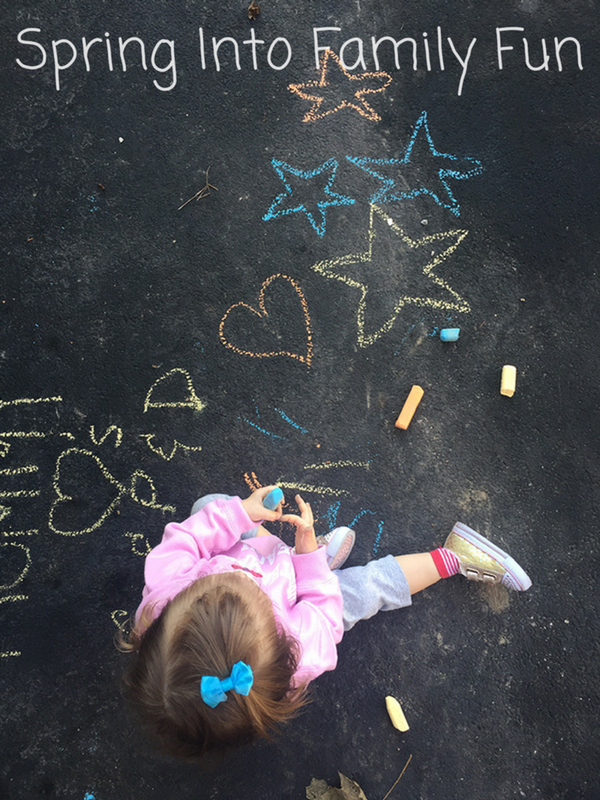 You can even create an outdoor bucket list with your kids to add to every time you discover a new place you want to check out together. 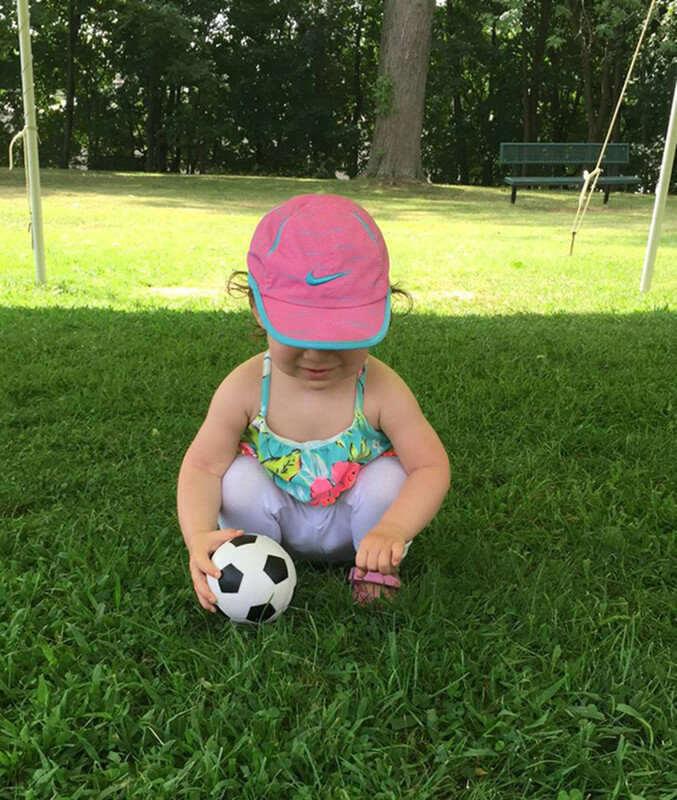 Spring Sign-Up: It&apos;s activity time! Sign up for your spring sports now, and encourage the kids to try something new. We&apos;re giving soccer a go this year for both my kiddos--and they&apos;re pumped! Finalize Summer Plans: Now is the time to firm up your summer situation. Are you sending the kids to sleep-away camp? Trying a new day camp? Adding extra activities and classes to their line-up? Getting a family membership to the local pool?... Don&apos;t wait much longer to get the plans finalized, or you may find yourself (and your children) locked out of opportunities. 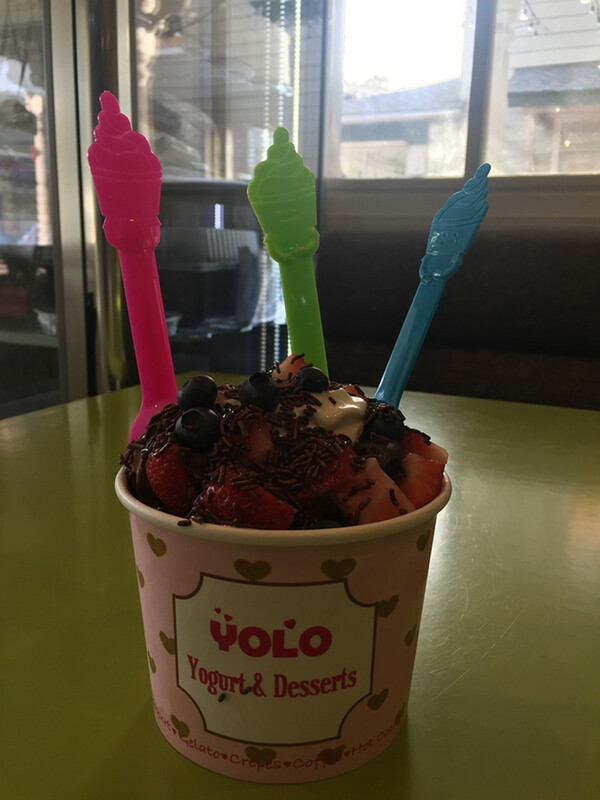 Treat Yourself, Because YOLO: Spring marks what I like to call "frozen yogurt season." Heaping help-yourself portions covered in berries--a healthy treat to kick off the most refreshing time of year.